NEW YORK -- NASA's plan to scoop up dirt and gravel from an asteroid has hit a snag, but scientists say they can overcome it. 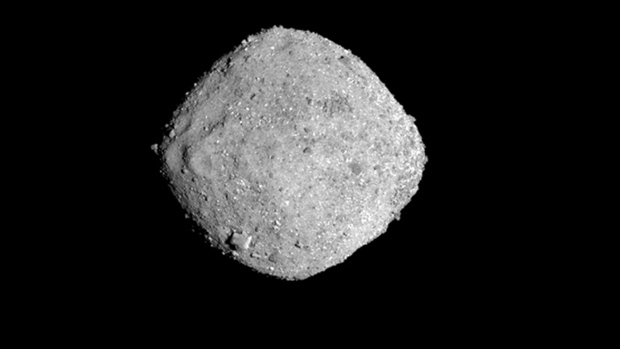 Bennu is 70 million miles (110 million kilometres) from Earth. It's estimated to be just over 1,600 feet (500 metres) across and is the smallest celestial body ever orbited by a spacecraft.